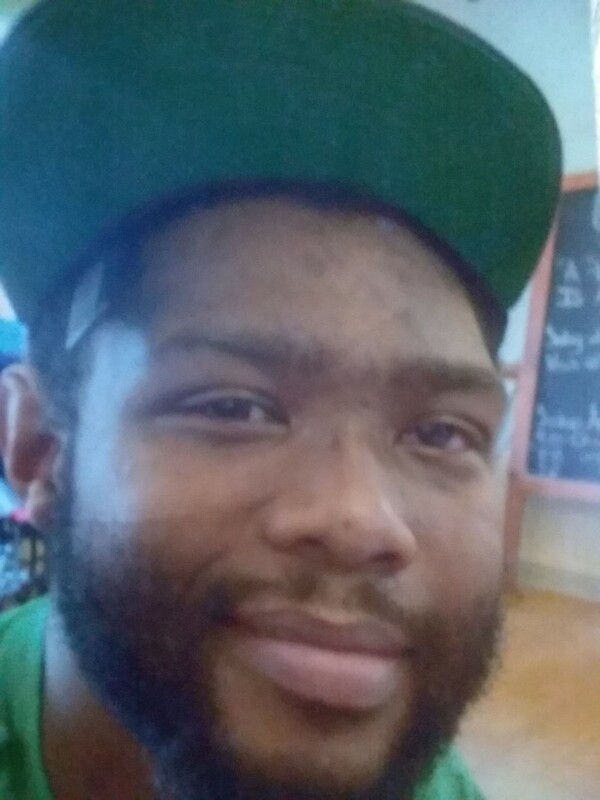 Micah McLaughlin, age 29 of 2577 Raven Rock Rd., Lillington, NC passed on Wednesday, February 6, 2019 at Concordia Care/ Rose Manor, Durham, NC. Mr. Micah Vincent McLaughlin was born on June 2, 1989 at Central Carolina Hospital in Sanford, NC to AL McLaughlin and to the late Sylvia Morgan-Lee. He departed this life on Wednesday, February 6, 2019, at Rose Manor in Durham, NC. He was known as "Two Chains", "Big Red", "Vinny", and "Mike". He received his education in the Lee County School System and received his diploma from Central Carolina. Micah faced numerous challenges since the age of 10. Becoming a diabetic, seizures, and many other ailments (kidney disease, pancreatitis, etc. ), however, Micah continued to fight a good fight. Micah was always willing to help others and was compassionate. Not to mention, never a dull moment with him around. Micah truly was a gemini; both a rebel (as a youth) and a comedian (all his life). He also loved to fish and swear he could out fish anyone. Everyone can agree that Micah was Micah. He is survived by his father, Al McLaughlin of Ellerbe, NC; his sister, Ersertavia Ford (Terrance); nephew, TJ of the home; stepfather, Calvin Lee of Broadway, NC; paternal grandmother, Louise McLaughlin of Ellerbe, NC and a host of uncles, aunts, cousins, relatives, and friends.